Special Magic Lantern shows in the Bioscope. See how the Victorians first saw projected images. East Brooke Farm, Shillingstone, Nr Blandford, Dorset, DT11 0SZ. The rally is an action packed day out for all the family with agricultural machines and tractor pulling and much more. Gates open 10am-late. Castle Combe Racing Circuit, Castle Combe, Chippenham, Wiltshire, SN14 7EY. Anglesey Agricultural Showground, Gwalchmai, Ynys Mon, Anglesey/Sir Fon, LL65 4RW. Trebant Farm, Altarnun, Launceston, Cornwall, PL15 7RR. Langley Farm, Langley Lane, Clanfield, Oxfordshire, OX18 2RZ. Carrington, Boston, Lincolnshire, PE22 7DZ. Bailey Park, Park Road, Abergavenny, Monmouthshire/Sir Fynwy, NP7 5PR. A unique event in the UK Steam Rally Calendar because it takes place in a Park in the centre of Abergavenny which is a market town in the Usk Valley. The Station, Llanuwchllyn, Gwynedd, . Woolsthorpe Crossroads, Skillington Road, Stainby, Lincolnshire, NG33 5QP. Wharf Station, Tywyn, Gwynedd, . 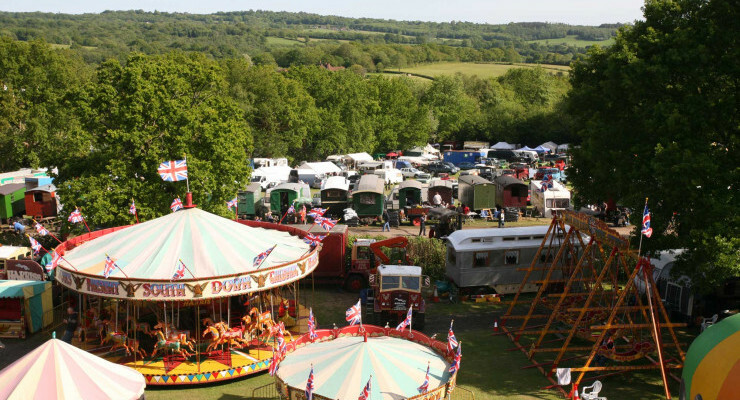 Tinkers Park, Hadlow Down, Nr Uckfield, East Sussex, TN22 4HS. Warren Farm, Wetherden, Nr Stowmarket, Suffolk, IP14 3JX. Tel: 01449 737 443 (after 7pm).